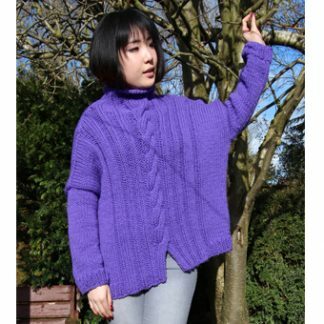 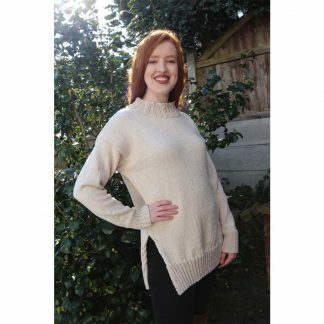 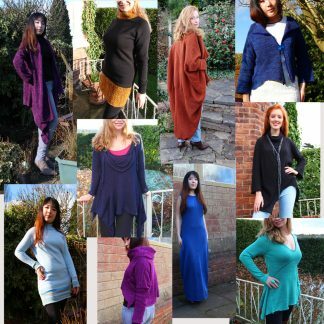 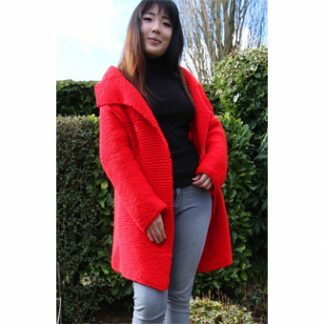 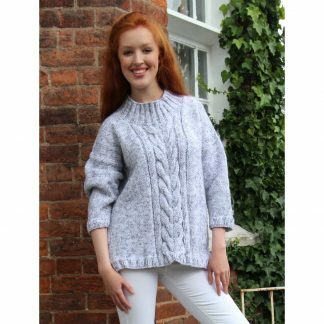 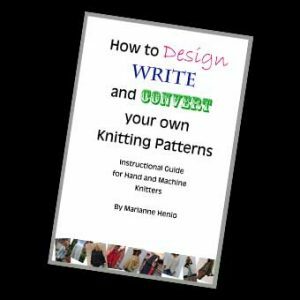 The Chanel Style Jacket & Zig Zag Skirt hand knitting kit comes with the yarn needed for your choice of size, along with the PDF format downloadable pattern for sizes XS/SM/M/L/XL/XXL. 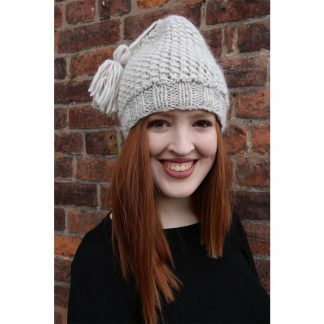 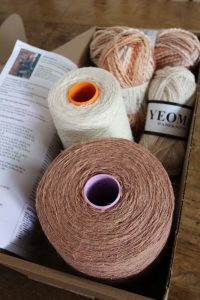 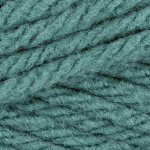 We also supply an extra bit of the yarn for mishaps! 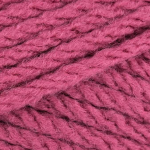 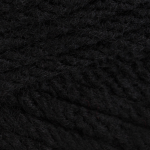 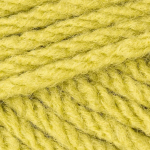 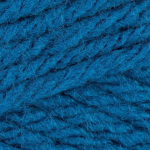 A choice of 8 gorgeous colours are available in the beautifully soft Hayfield Bonus Chunky yarn to knit your Chanel style suit. 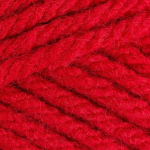 Stitches: Garter Stitch and zig zag pattern.